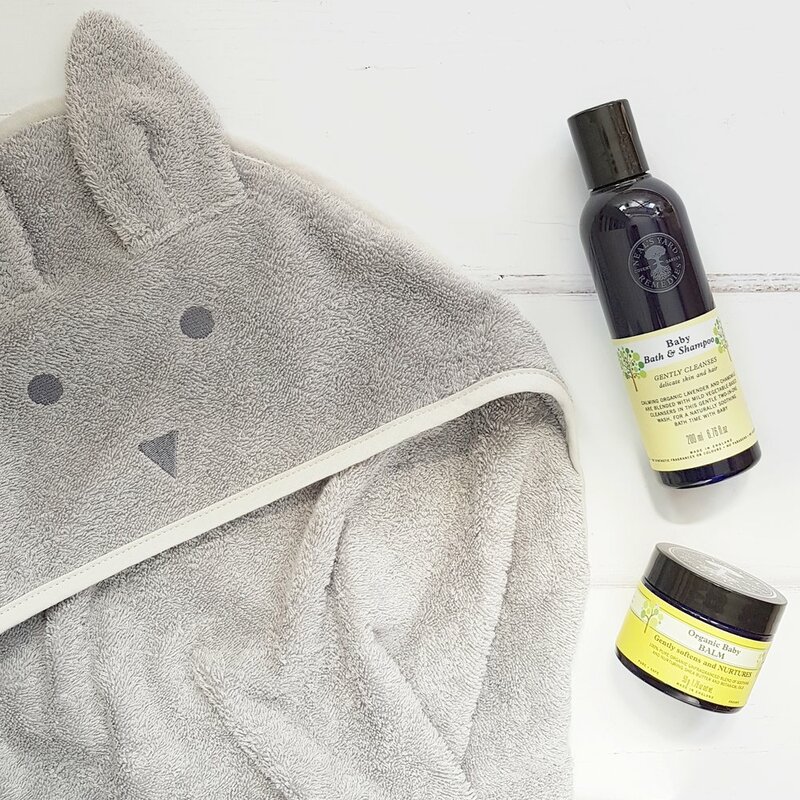 We love skincare and believe that everyone from babies to Mums and anyone in between, deserves skin which is looked after and nourished with great products. Neal's Yard Remedies offer an amazing range of organic and sustainably sourced products which are great for your skin, well being and kind to the environment. 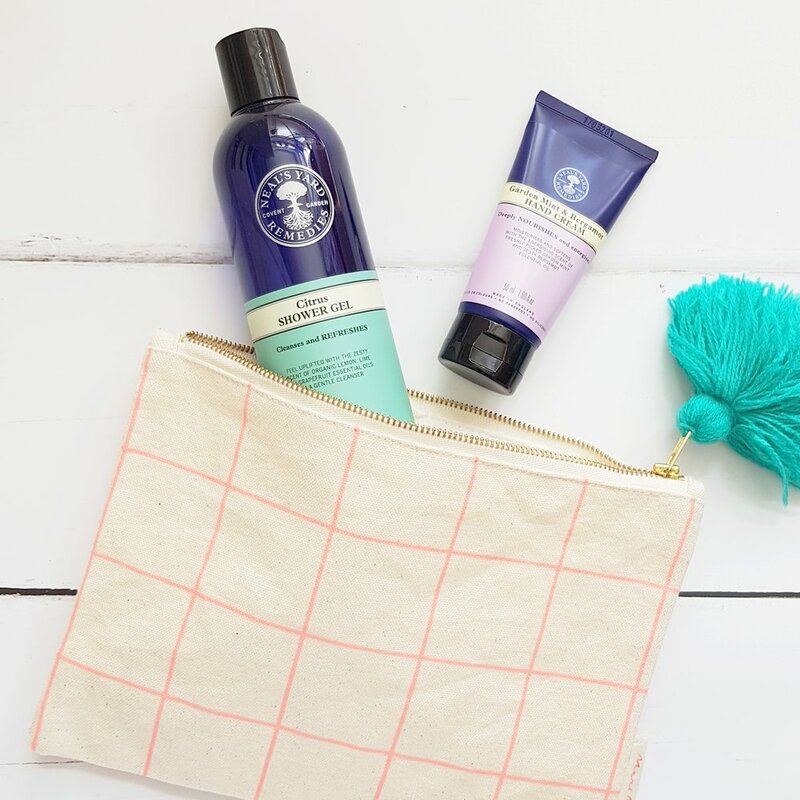 Little Maldod founder, Lowri Harris, is an Independent Consultant for Neal's Yard Remedies, so if you're looking for a little something extra to add to your little maldod order then get in touch. We hold a few products in stock which we can send out straight away and can always order anything in for you. Alternatively you can browse and order directly from our own Neal's Yard site. Thank you for getting in touch, we'll get back to you as soon as we can.